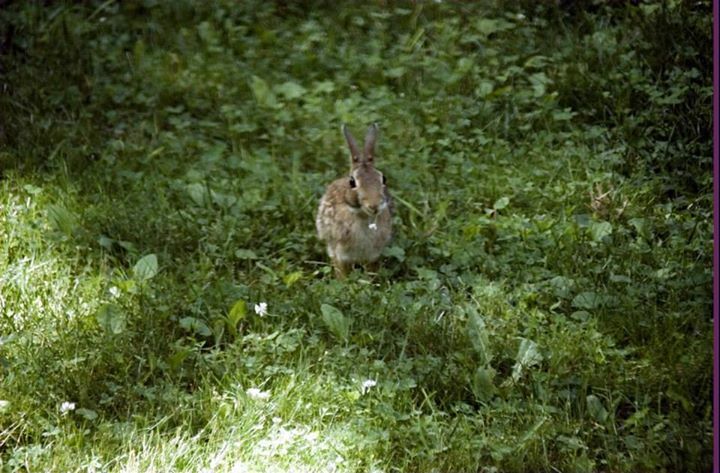 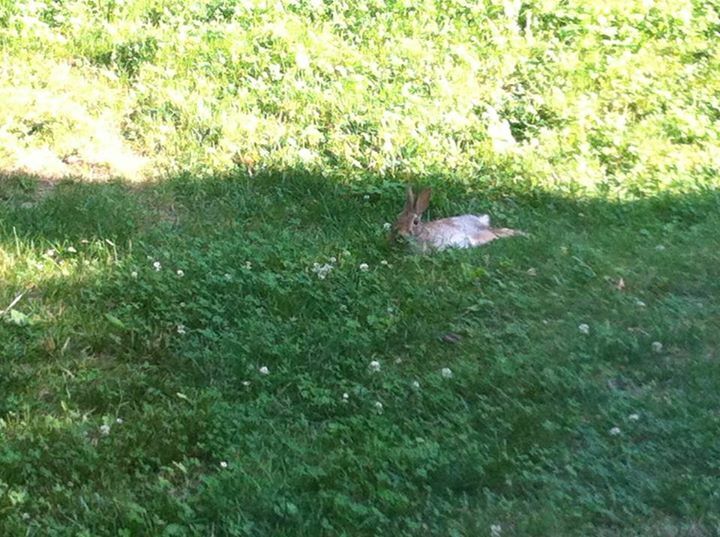 A pictures of the back yard in the height of summer… It’s a hot day, but a lovely one. 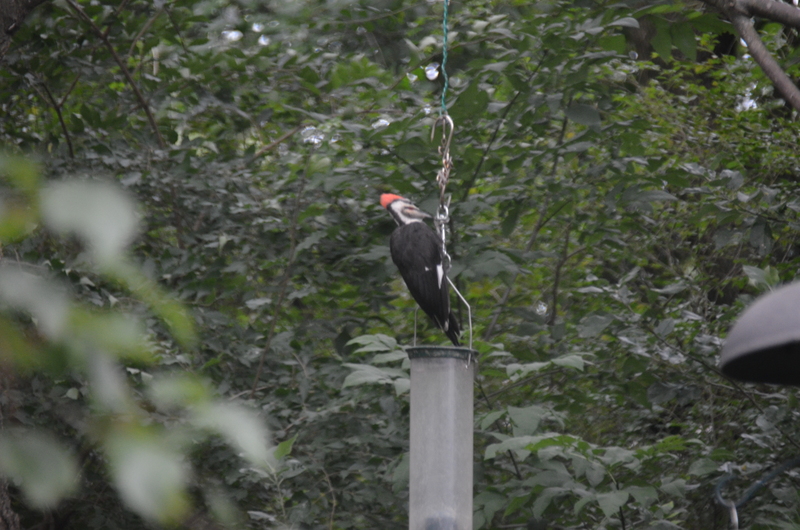 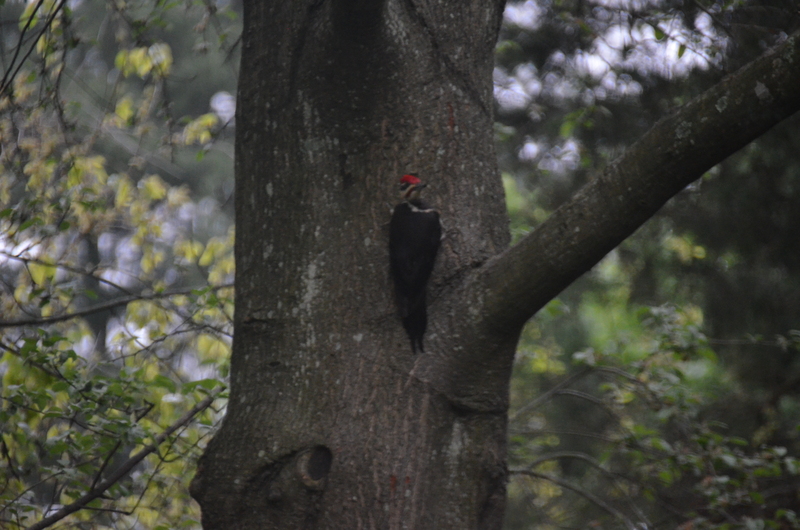 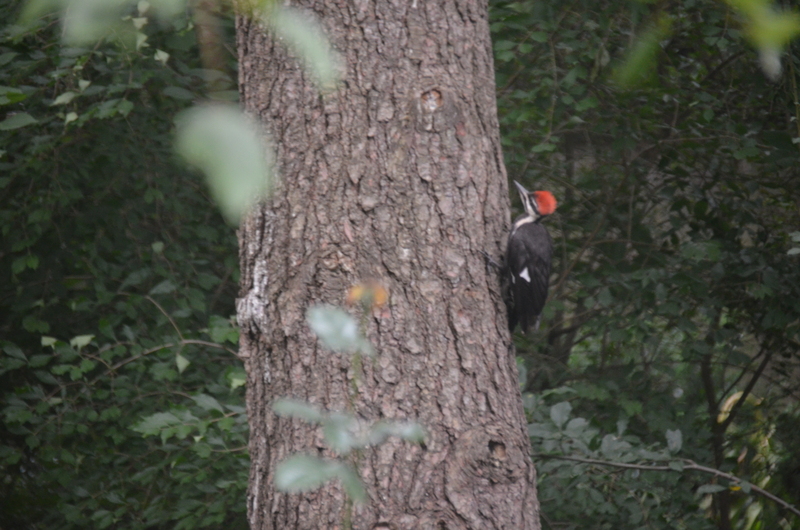 Juvenile pileated… note the funky crest! 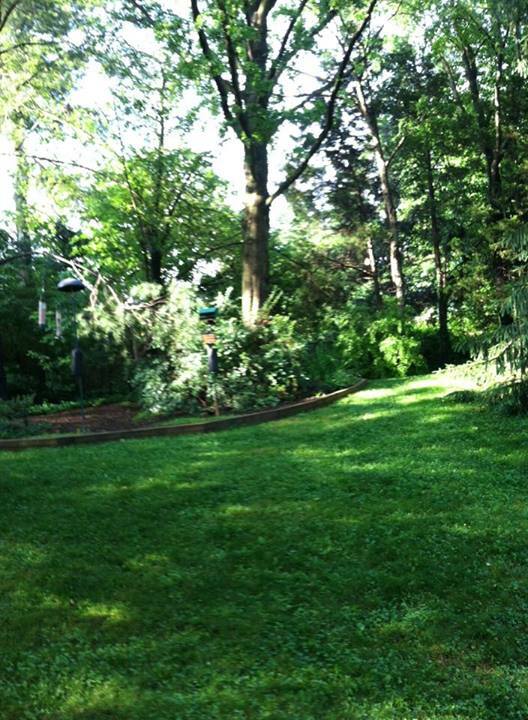 The backyard in summer – lots of green, lots of rain! 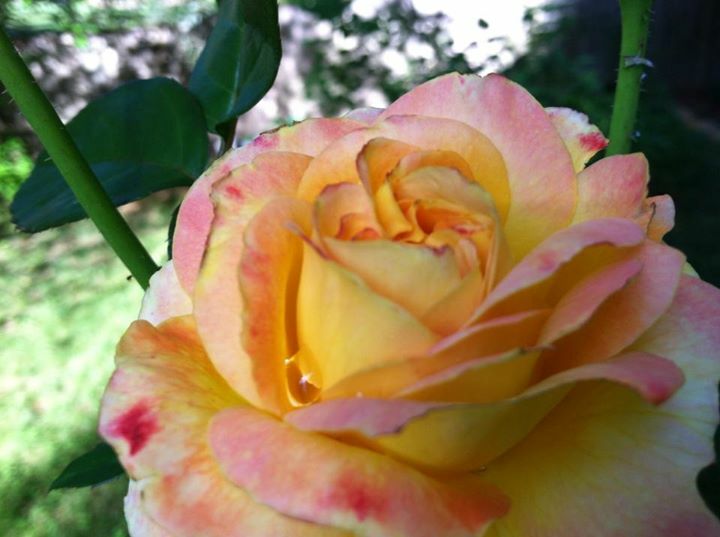 Did I mention it’s HOT!???! 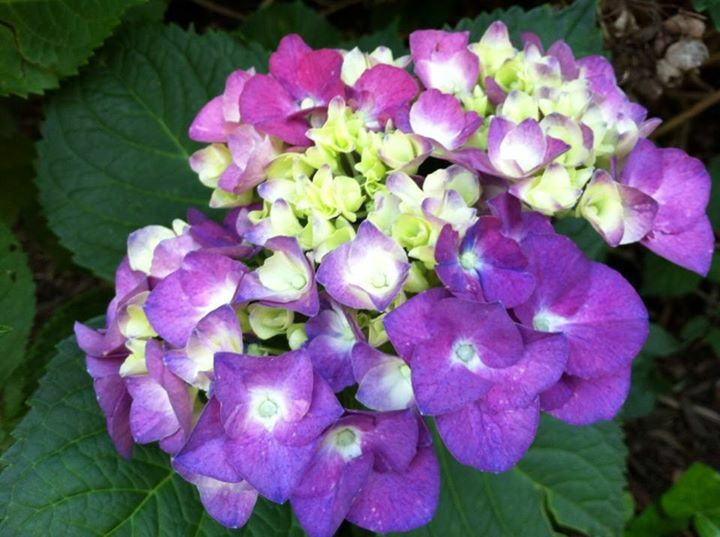 Your hydrangeas are so colorful!